The foodshelf that was helping with my food also ended up involved and the agenda to make living here in my own home on my private property impossible! And the Tara Hill started ignoring my messages and lying to me Feb 8th mobile.twitter.com/search?q=Tara%… If the link doesn't work open it in a new tab. 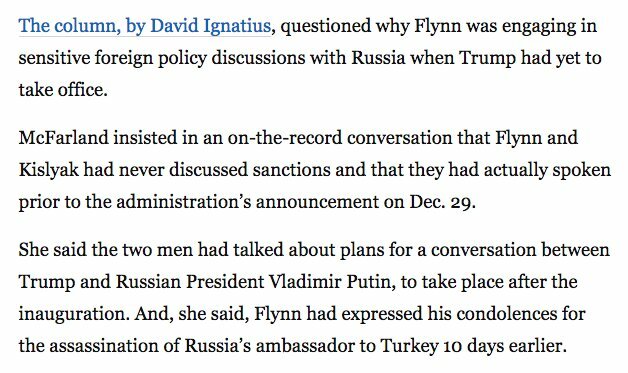 Former top Trump official K.T. 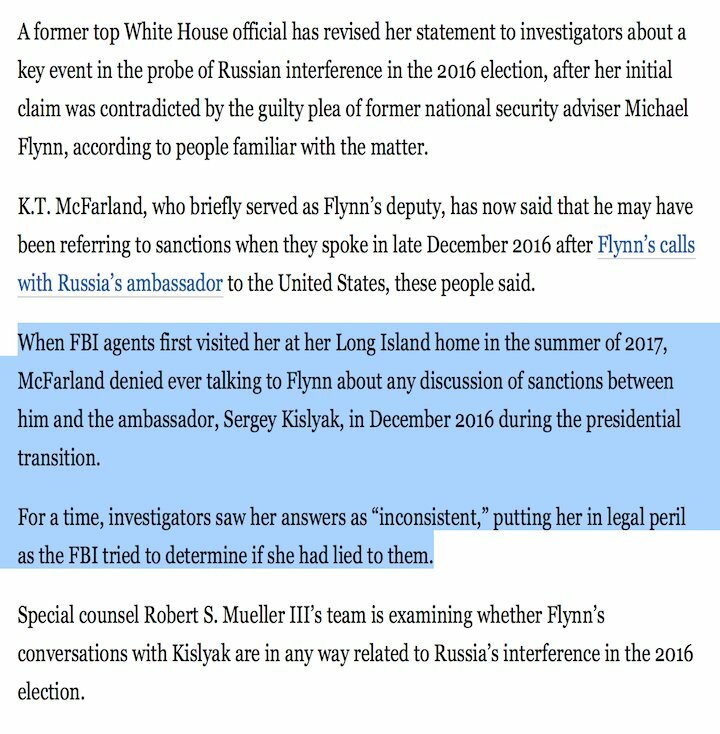 McFarland has revised her false statement to Mueller from summer 2017 when she denied to the FBI that she ever talked to Mike Flynn about his sanctions discussion with Russian ambassador Kislyak in Dec 2016 [she did]. K.T. 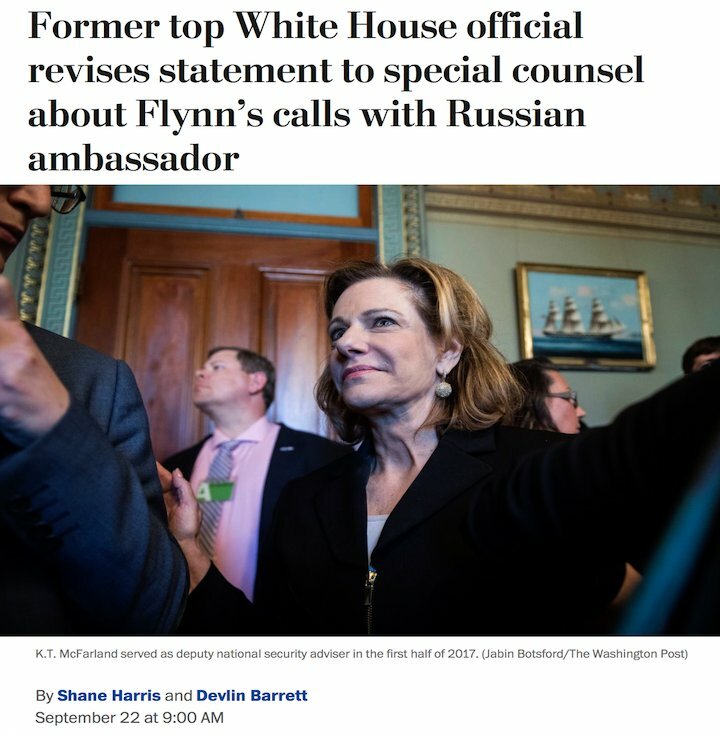 McFarland also lied under oath during her Congressional testimony. 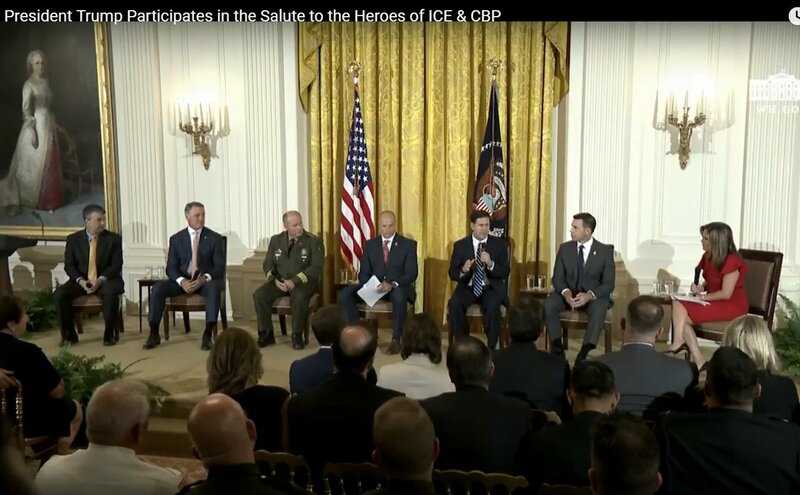 Several cowboy hats on display at the White House ICE/CBP event. In addition to federal officers and agents, some local officials from Arizona, Alabama and South Carolina were invited. Former CIA director John Brennan, whose security clearance you revoked on Wednesday, is one of the finest public servants I have ever known. Few Americans have done more to protect this country than John." "He is a man of unparalleled integrity, whose honesty and character have never been in question, except by those who don’t know him." So I saw @sharicedavids being dissed by the Berners--she's a Native American, #lesbian candidate running in KS & supported by @EmilysList--and was, of course. stunned. Then I read this and got outraged. No quote from @sharicedavids. No defense from her team. Just that random slam. What's the "veneer"? @sharicedavids being Native American? an out #lesbian? a lawyer who graduated from Cornell? progressive? supported by @emilyslist? Oh did I mention Davids is the only woman and POC in the race? Stop your random dog-whistling, please.